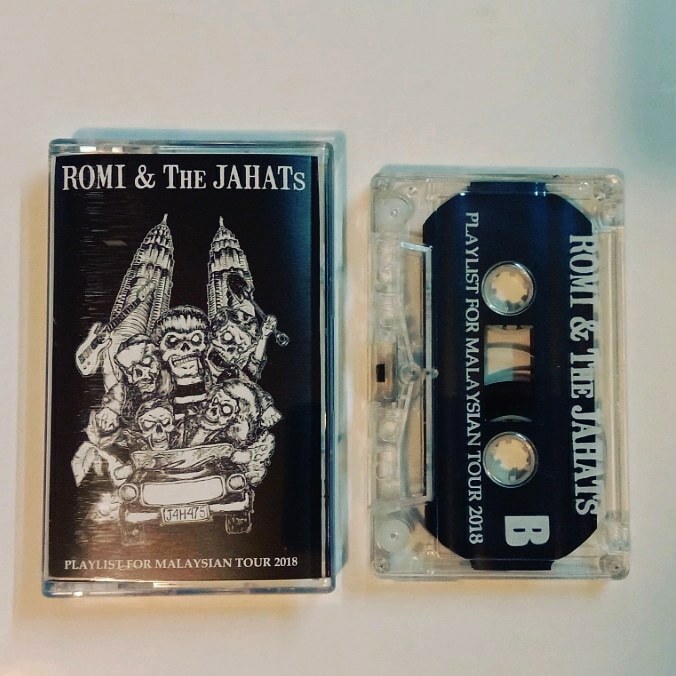 11 selected songs from Romi and the Jahats. Romi is an ex-member of Marjinal and this is his attempt for a different project. Compilation of 11 selected songs and they will be playing Chaos in Rumah Api this year.